Congratulations! 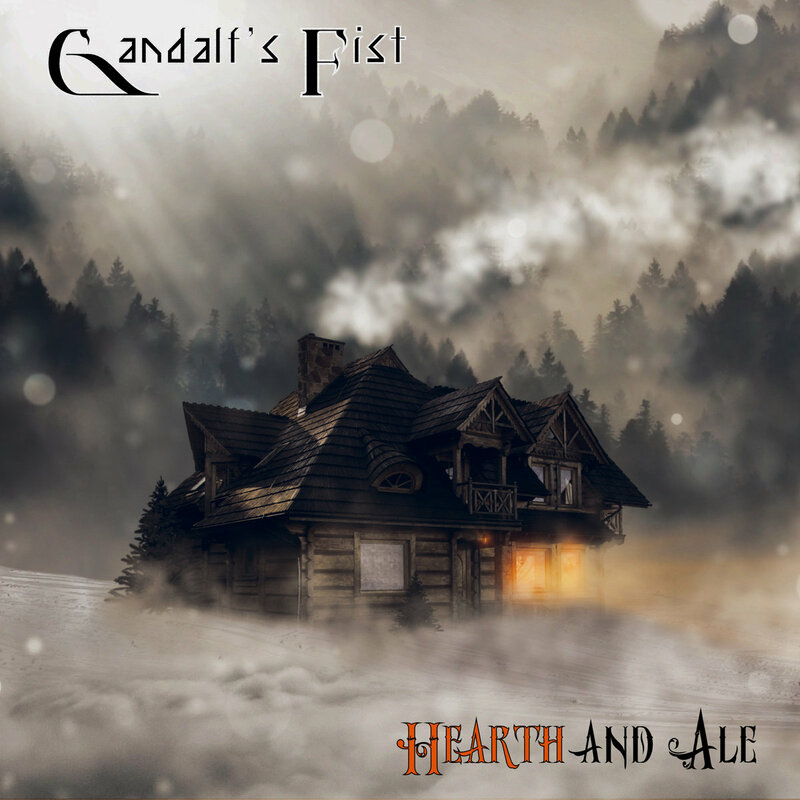 You have discovered the roots of Gandalf's Fist's music: a retrospective album sampler! Chronologically. there's one track from every album, including our very first demo from back in 2005! We knocked this song up in an afternoon as a nice little winter warmer which has a positive message for these (seemingly) dark times we live in! Simply enter "$0.00" when purchasing to get the songs for FREE! 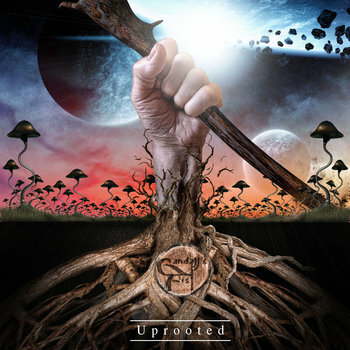 Here you can find our annual festive present to you guys, this year entitled "Hearth and Ale"
You can also dip into our "Uprooted" album sampler which, chronologically, has one track from every album, including our very first demo from back in 2005!